Sign up now and save 10% off the Unlimited Membership. Brazilian Jiu-Jitsu – also known as BJJ – is universally regarded as one of the most effective martial arts for self-defence. It is a style of which can be mastered by people of all ages and fitness levels. 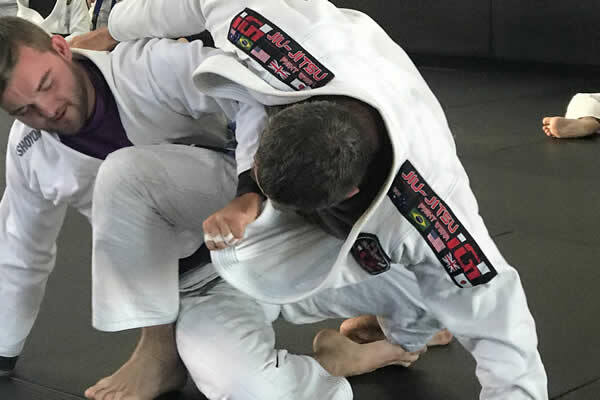 BJJ’s driving principle is that a smaller, weaker person using proper technique like leverage, joint-locks and chokeholds can successfully defeat a bigger, stronger opponent. Brazilian Jiu-Jitsu is the official hand-to-hand combat system of the United States Military and law enforcement agencies all around the world. 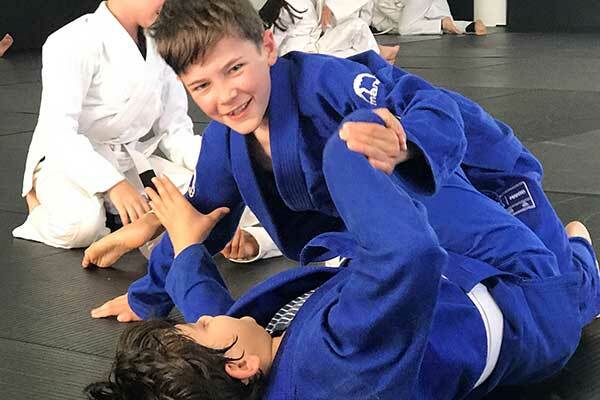 Kids Jiu-Jitsu classes focus on all aspects of Martial Arts training both physical and mental. Why choose Chave de Ouro Canberra? Brazilian Jiu-Jitsu is a proven, effective form of self-defence. The same techniques you will learn that are taught to the U.S. Army, FBI, Secret Service and many other elite military and law enforcement agencies around the world. With 95% of all street fights ending up on the ground, Brazilian Jiu-Jitsu’s focus on grappling on the ground makes it the best martial art for self-defence.